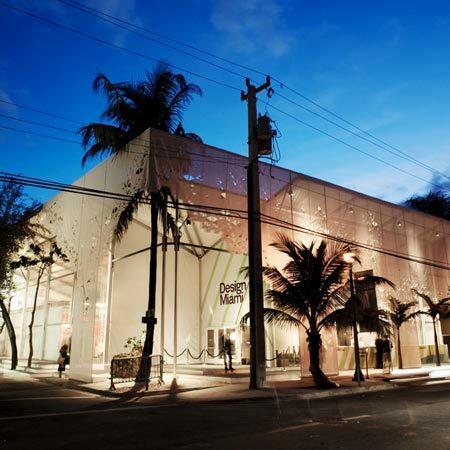 Design Miami 08: here are some photos of the Temporary Structure designed by New York architects Aranda\Lasch to house the Design Miami collectors' fair that ended yesterday (Saturday). See our earlier story for more info about the structure. Photos are by James Harris.